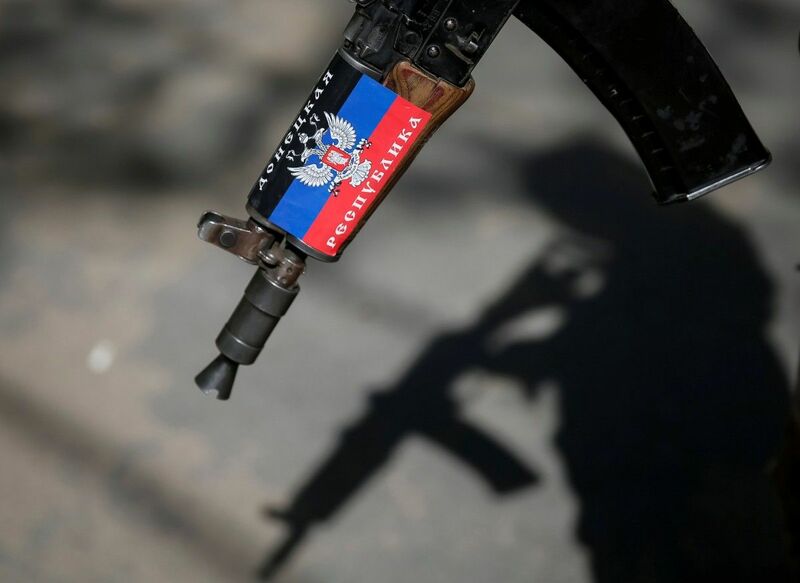 Militants of the so-called Donetsk and Luhansk People's Republics ("DPR" and "LPR," or "LDPR" combined) are preparing for a series of exercises that will be held jointly with the Armed Forces of Russia in August and September, according to Information Resistance, a non-governmental project on information security. "The units and subdivisions of both Army Corps of the 'LDPR' will act in cooperation with the 8th Combined-Arms Army of the Armed Forces of Russia, to which they are currently subordinated," head of Information Resistance Group, military analyst and Member of Parliament Dmytro Tymchuk wrote on Facebook. Read alsoUkraine reports 26 enemy attacks, 4 WIA's in last day"The army operations headquarters of the 1st Army Corps of the 'DPR' and the 2nd Army Corps of the 'LPR' are actively getting ready for a series of drills that the Russian armed forces will conduct in August and September this year. According to the plan of the Russian General Staff and the headquarters of the 8th Combined-Arms Army of the Armed Forces of Russia, the exercises in the border areas in Russia and a similar exercise in the 'LDPR' [temporarily occupied eastern areas in Ukraine] will be held against a 'common strategic and operational-tactical background,'" Tymchuk said. Earlier, Ukrainian Defense Minister Stepan Poltorak said that the joint Russian-Belarusian military drills, West 2017, which are scheduled for September 14-20, 2017, could be used to unleash aggression both against Ukraine and any other European country that shares the border with Russia. Up to 13,000 military personnel are expected to take part in the exercise.